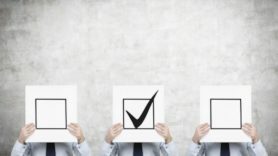 Recognizing outstanding contributions of Business Continuity, Risk and Resilience professionals living and operating within the Americas region. Submissions are now closed. 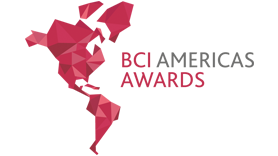 The BCI Americas Awards recognize the outstanding contributions of Business Continuity, Risk and Resilience professionals living in the Americas and organizations operating in the region. Submissions are now closed. Thank you to everyone who entered and click the picture below to view this year's winners. 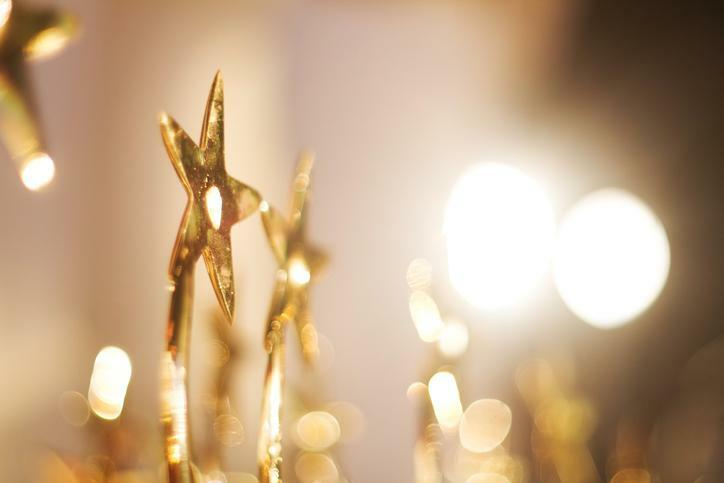 Thank you to everyone who entered the 2019 BCI Americas Awards! Click the button below to view the winners. It is a true honor and great privilege to have received this recognition from my peers. I feel very fortunate to work in a profession that I am passionate about and truly enjoy doing every day. I am also very grateful to work within an environment that not only appreciates and advocates for Business Continuity, but enables me to be creative and being my best self to work every day. Winning the BCI Award for Product and Service Provider of the Year, 2 years in a row is very significant for all of us at Fusion and for all of our customers. It validates that what we are doing is recognized by the industry and that we are delivering value. It confirms that we are living up to our commitments to lead with innovation that helps our clients succeed.